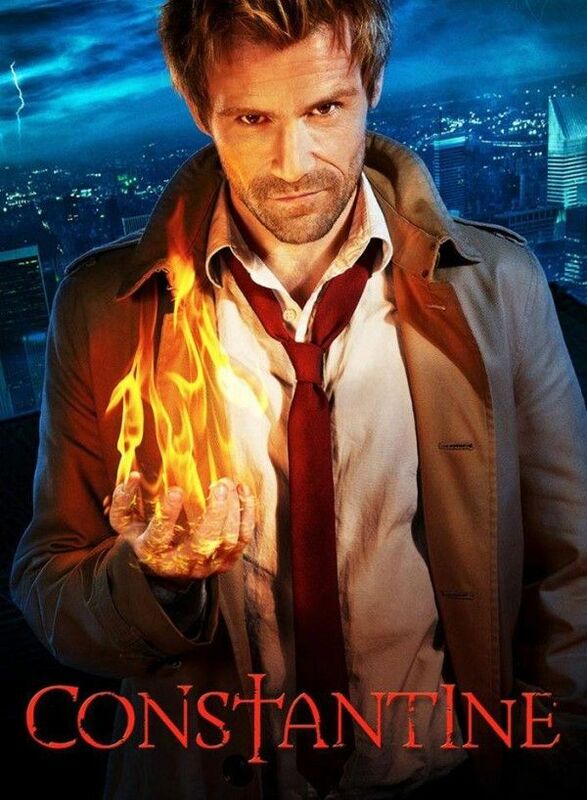 For my Constantine Episode Guide, I'll be using a slightly modified version of the stats I used for my Hellblazer Reading Guide coupled with the same key I used for my guides to Arrow and The Flash, which in turn are based off of what I think is the finest episode guide ever written - Doctor Who: The Discontinuity Guide by Paul Cornell, Martin Day & Keith Topping. Here is the quick rundown. Pub Trivia: Random things of interest and references to the comics. Arcana: Fancy speech used to justify the unlikely and/or impossible things that sometimes happen. Also, anything having to do with the laws of magic. Dialogue Triumphs: Good lines and funny bits. Location: Where the story takes place. John Screws Up: Any notable instances of John biting off more than he can chew or having a con blow up in his face.